Most people know the importance of insurance protection. You don't want to be without it when problems strike. What many don't realize, however, is that protecting themselves with insurance isn't a one and done event. You don't wear the same pants you did when you were five years old…they most likely aren’t still in style, but chance are, they don’t fit anymore either. Similarly, a homeowner's policy purchased when your house was furnished with bean bag chairs and bar stools is no longer going to "fit" once you're lounging on Italian leather sofas while watching television on your 70-inch, 4K television! Life is constantly changing, and your insurance policies should reflect that. Does this mean that you have to immediately call us every time you buy a new piece of furniture? Not necessarily. While more significant changes should be reported immediately (such as getting married or getting a new car), things like improving your home entertainment system can be reported at your annual insurance review. 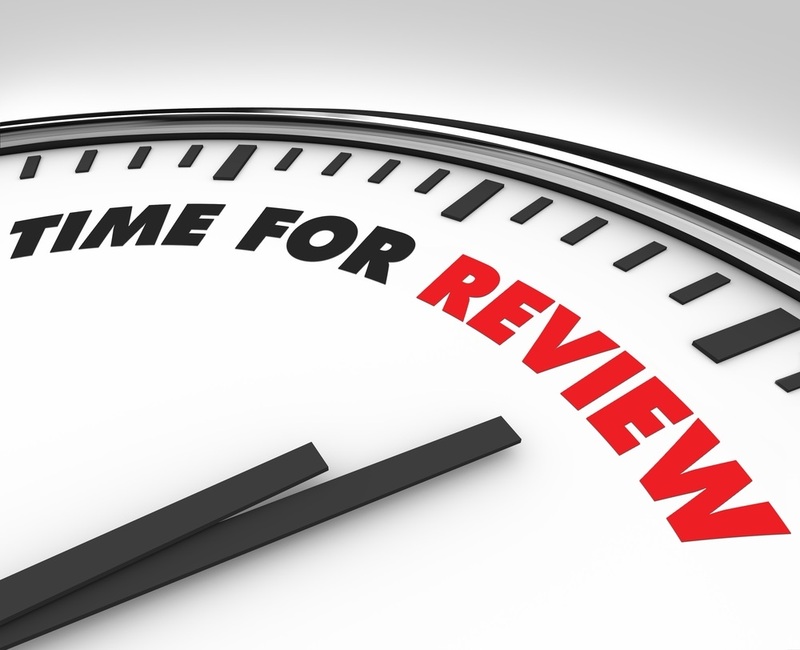 We’ll reach out to you periodically throughout the year for coverage reviews, but the beginning of the year is always a good time to reflect and let us know of any changes that have occurred over the last year. Doing so will ensure that all of your insurance policies are up-to-date, and best suited to your current life situation. Have I gotten married or divorced? Have I had a new baby, or adopted a child? Is anyone in my house a new driver? Is anyone living with me who wasn't before? Will they ever be driving any of my vehicles? Do I have a personal umbrella policy? Do I need one? Have I purchased any new properties? Have I started a home business? Have I purchased new furniture, electronics, or fine jewelry? Have I remodeled any rooms in my home? These are just a few examples of life changes that are often picked up during an annual review. However, they are far from the only changes that can affect your coverage, so please try to be as thorough as possible when documenting and reporting life changes to us!